From the very first chapter of this book I could not put it down until I knew how it was all going to end. This is one of those stories that I would love to see on the big screen. Nikki becomes an instantly familiar character and it is so easy to see her as a friend rather than just a character in a story. She has such a heart for her job and her mission to help others. She seems to truly care for her family and friends and would do anything in her power to care for them and see to their well-being. 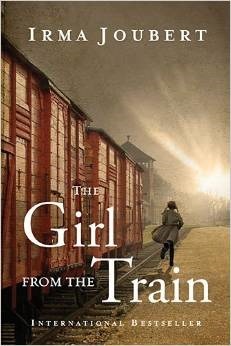 I loved her ability to think fast and work through all the many obstacles that came her way in this book. The other characters in this book come together to create an amazing crime solving team. I could just picture them as they made their way through Tennessee on a mission to bring home a missing girl. As each character developed, it was also easy to feel like you had known them forever. The story itself is so intense. With each page, there is another twist and turn. Just when you think you know how the story is going to end, something else happens and throws so many other options in the path. I found terrified for Nikki through parts of this story in hopes that should would find a way out of her situation. In the end, we get both a happy and sad ending, but we also have a whole new story that is completely wide open. 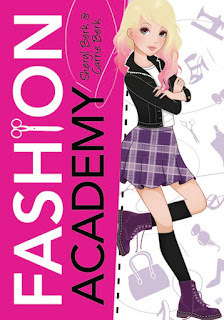 I cannot wait for the next book in this series so I can catch up with these characters and watch their story continue. My kids get crazy excited whenever anything VeggieTales makes its way into our house. Excited in a way that they start running around and singing the theme song at the top of their lungs. I have to admit, though, the veggies are pretty cool, even for the mom in me. 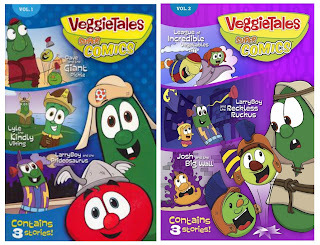 Recently we were introduced to the VeggieTales Super Comics. These are some cool books. I want Ting to enjoy reading as much as I do, but sometimes she acts like it is a chore. But these comic books seems to be enjoyable to her and I'm happy to see her reading. 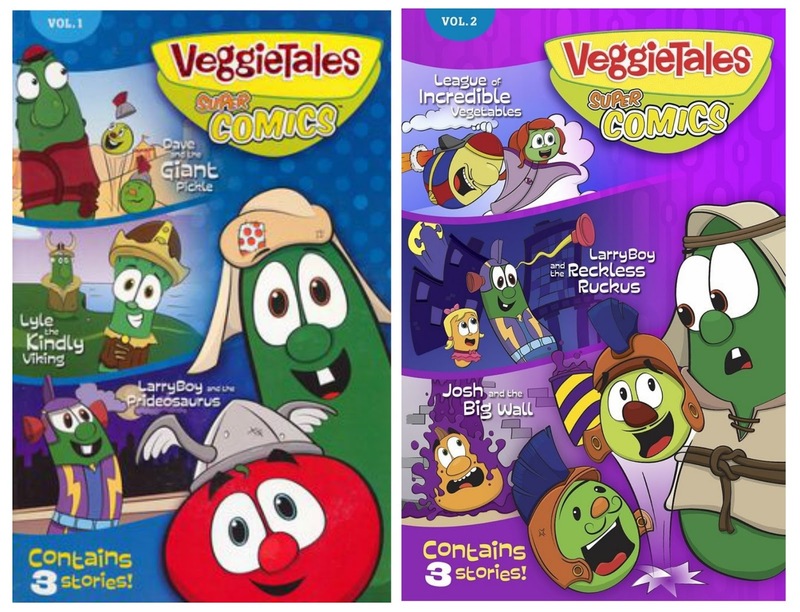 Each super comic book includes three VeggieTales stories. Volume One teaches bravery with Dave and the Giant Pickle, sharing with Lyle the Kindly Viking, and defeating pride with LarryBoy and the Prideosaurus. In Volume Two we get three more fun stories about handling fear with League of Incredible Vegetables, saying you're sorry with LarryBoy and the Reckless Ruckus, and obedience with Josh and the Big Wall. Each book is filled with bright graphics and introduces kids to speech bubbles with fun dialog between the veggies. My kids enjoy reading through the stories, and my son even makes up extra dialogue for some of the characters, ha! The back of each comic book includes a Parent Connection section. This section points out the key verse from each story and has a few questions that parents can discus with their kids about the stories they have read. You can pick up both of these, plus the new Volume Three, and your local Family Christian Store, or through their online store. I have to start by saying this is not a sponsored post. I know, it's rare to have a non-sponsored post on here, but sometimes I do read just for fun! 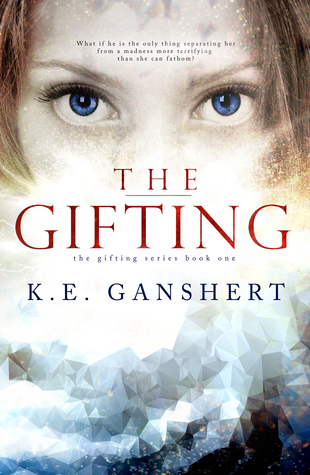 A reading group I am a part of suggested The Gifting series, and the first book was free on Amazon (I think it still is) so I grabbed it. I wasn't even half way through that first book and I knew I was going to NEED to read the rest of the series. I requested my local library purchase the series, and I was able to finish over the weekend. This series takes place in the future, although I'm not exactly sure how far. So many things are still the same as they are today, but then there are crazy things that are taking place as well. The government is fully in control of the lives of Americans. There is much more technology than we have right now, and everyone just seems to go with whatever the government tells them to do. But we have Tess. She sees some crazy stuff in her dreams. She also sees some crazy stuff when she's awake. So naturally, we decide that Tess is crazy. But when her parents move her across the country so she can get treatment from the best psychologist in the world, things start to get interesting. We quickly meet Luka and he has a very strange and powerful attraction to Tess. It's hard to tell you much more about this story without giving away all the good parts, but I'll just say that Tess and Luka have something very much in common. It's that something in common that becomes the basis for this entire series. It's impossible to tell you more without giving away this story, so you'll just have to trust me and read the books. I was completely captivated by the story, and there were places that my heart tracker shows a pretty big spike in heart rate. Having to put the books down to do things like eat, sleep, go to work completely stressed me out because I HAD to know how it was going to end. 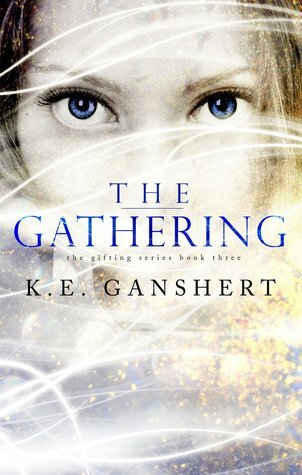 There are three books in this series: The Gifting, The Awakening, The Gathering. Go ahead and get all three because you are going to want to read them back-to-back. But you also want to read them in order or you are going to be very lost. And if your local library doesn't have them - request them. "Darkness is a tricky thing. Especially when it cloaks itself in light." Luka isn't dead. He's not beyond saving. Tess knows because she saw him with her own eyes. After what she saw, she's sure of one thing: If they don't rescue him soon, Luka won't be Luka anymore. If only she could convince the other members of the hub. They're not sure Tess saw what she claims she saw. And they're preoccupied by the fact that their kind is being systematically eradicated. 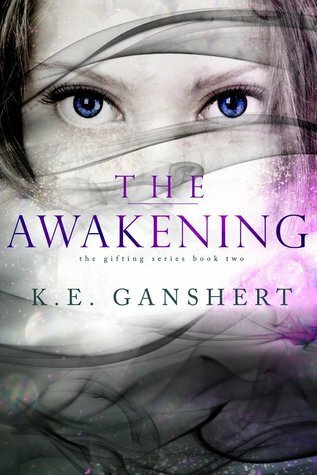 Answers lie in an ancient prophecy, one that revolves around a seventeen-year-old girl who never asked for any of this. This is a fun book to read with toddlers and preschoolers. 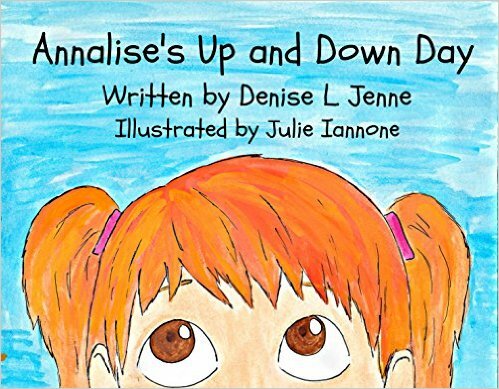 Through the book, we follow three year old Annalise as she goes through her day. 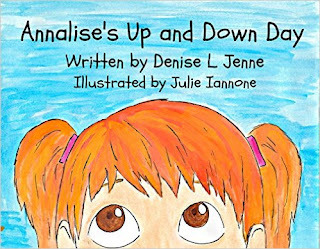 With each page we see a practical application of "up" and "down" and a cute illustration to teach kids the meaning of each of these words. Not only do kids get to learn the difference between up and down, they get to see how fun it can be to point out the terms in their lives as they go throughout their day. The illustrations in this book and fun and eye-catching and perfect for the toddler aged child. Overall, this is a fun book to share during reading time with your little ones. Dr. Jenne has taught Criminal Justice at state and online universities for almost three decades, and she is a published author in the field. Outside of work, she enjoys music, reading, scrap booking and time with friends. However, one of her greatest joys is being an aunt to her nephews and nieces - including her great-niece Annalise Clare. This is her first work of children's fiction. Julie Iannone is an up-and-coming artist, personal assistant, and aspiring teacher. She recently opened an Etsy Shop names TheColorBloom. She graduated from Montclair State University with an Art Education degree. Julie hopes to continue to support herself with her passions for art and helping people. When she isn't working, she is enjoying time spent with loved ones and her giant puppy. I so totally and completely fell in love with this story, and with the characters that make this story so perfect. There are several story lines going on throughout this book. We travel back to the 1940’s to a time following the war when kids were figuring out their plans for the future and the people they would spend the rest of their lives with. We get a glimpse into the decisions that were made, and how those decisions affected each one of them for the rest of their lives. We also get to see these same characters in present day. Their children and grandchildren are the ones that this book centers around, and their lives come together in a way that only God can orchestrate. I loved getting to know Taylor and Jake. They have one of those marriages where they are completely in love with each other, but each has so much baggage that they are unable to fully give themselves to one another. Watching them struggle through most of this story tore at my heart, but made me love them so much more when they finally found their peace in the end. Collette seems like a character that I would love to run into in real life. 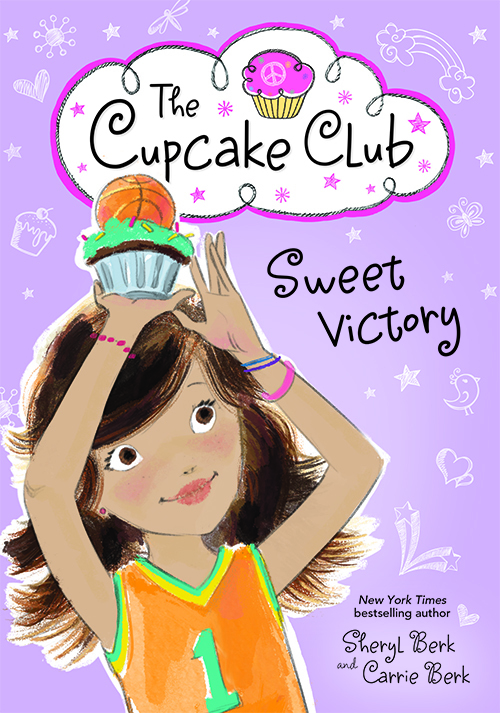 She is successful and seems to have it all – except the one thing she always wanted. When this book begins, she is such a confident woman that has it all together. But as the story progresses we get to see her broken down and the true feelings of her heart. When she finally follows her heart, I could not contain my happiness. There is also the “big secret” that drives this story and the lives of these characters. I admit that I figured out part of the secret pretty quickly, but I was completely unprepared for the realization of how that secret came to be and the events leading up to it. My heart ached for all the characters involved when the truth finally came out. But above all things in this book, we get to see God work in some amazing ways. He literally moves lives and circumstances around to put people together in the way he intended. He moves in ways that so many people only read about, yet these characters got to experience. I loved how God’s love and compassion suddenly became the focus of this story. This is one of those books that will leave you thinking about the characters long after the last page has been turned. I recommend you add it to your reading list. 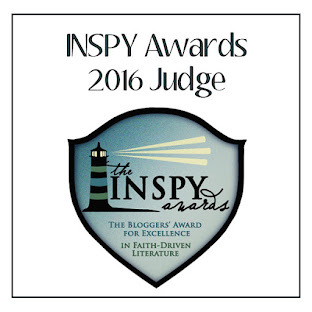 RITA finalist and award winning author Rachel Hauck writes from sunny central Florida. With strong southern stories, she infuses faith and real life into the lives of her fictional characters. Rachel graduated from Ohio State University with a BA in Journalism. She is an avid OSU football fan. Visit her web site to find out more and click on the icons to follow her on Twitter and Facebook. It is no secret that I love the Robertson family, and I was very excited to find Missy’s book in my mailbox recently. 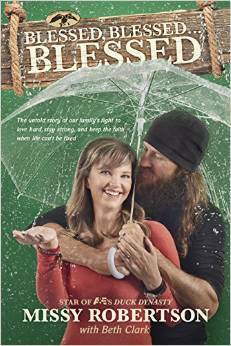 In Blessed, Blessed… Blessed, Missy walks us through the early days of her relationship with Jase, as well as the birth of her two sons. She also takes us on the journey of finding out Mia would be born with a cleft lip and pallet, and the years that have followed. I think it is common knowledge that the Robertson family relies heavily on their faith in God, and Missy’s story just serves to reiterate that faith that gets the family through. With the trials that come from parenting a special needs child, Missy and Jase found that sometimes their relationship with God was all they had to get them through some of the toughest times in their life. Missy tells her story in such a loving way that makes it so easy to think of her as your friend. She pours her heart out about her struggles and her fears, and it is so apparent that she loves her family so much. This book is another wonderful addition to the Robertson family of books, and a must-read for your reading list. Missy is always the first to recognize the hand of God in her life as she continually sets a prime example of humility and consistent faith in her public and personal life. In order to show her gratitude for her many blessings, she spends a large amount of her time volunteering to give back to her community. She has worked hard as the crafts director for the last five summers at Camp Ch-Yo-Ca, a local Christian youth camp where both she and Jase spent many summers as kids. She is heavily involved in missionary work, both domestically and internationally. MVP Sadie knows what it takes to win- both on the court and in the kitchen. · Reject the labels of winning and losing and embrace that they are loved no matter how they perform. We live in such a competitive world, and it seems like our kids are under so much pressure to always be the best. Unfortunately, parents have only fueled the fire of being perfect all the time. We have pushed our kids to be number one, and have somehow forgotten that so many times it is more about having fun that just winning. When our kids don’t win it can be hard to still be positive and encouraging to them, but Winor Lose I Love You is a great book for teaching kids that even when they don’t win, we still love them no matter what. 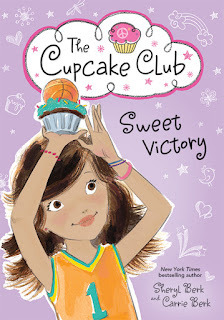 Throughout this book kids get to learn the proper way to both win and lose, but they also get to see what being nice and working together can accomplish. This book emphasizes the simple truth that we always love our kids, even when they aren’t in first place. My kids had so much fun with this book. Not only did they enjoy the story but I also found them working through their own version of the forest games. I know they are going to enjoy this book for years to come. Tommy Nelson is giving one of my readers their own copy of Win or Lose I Love You. Just use the widget below to get entered. Giveaway will close Monday, October 12th at 5:00pm CST. Good luck! 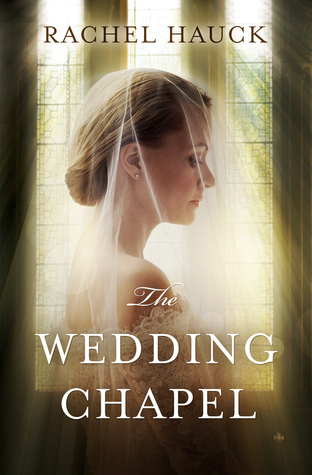 Becky Wade wraps up the Year of Weddings 2 series in true Texas love story fashion. This book is the perfect ending to an amazing series. Holly and Josh fell in love young, and she broke his heart in an attempt to do what she believed was best for him. That alone took a tremendous amount of love and courage for a college girl, and started this book out by proving just how much she truly loved Josh. When Josh returns to town, it is obvious that he has never stopped loving Holly. I applaud him for having the courage to put himself out there and see where his relationship with Holly could end up if they spent some time together. I thought these two characters were perfect for each other, and even more perfect as the selection to round out this series. 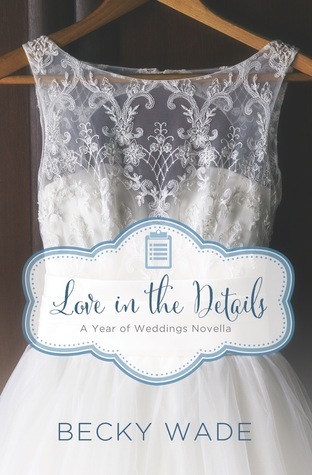 If you haven’t had a chance to read the Year of Wedding series, I suggest you add it to your reading list today. This little review site started by accident for me, but has turned into a fun blog that I enjoy so much. 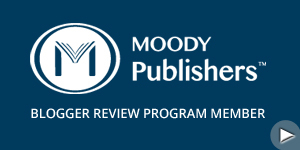 It has grown by leaps and bounds, and I have you - my readers - to thank for that. I always said that if, and when, my book blog matched my main blog in readers I would create a Facebook page. That day has come! So I invite you to click on over and "Like" and "Follow" Ting's Mom Books on Facebook. Remember - the only way to ensure a page shows up in your feed is to "follow" that page, as well as interact with it. I want to build a reader community over there, so be sure and say Hi. Brendan Waddell needs a place to recuperate. Lauren Everman needs a place to hide. It's going to be an unexpectedly romantic Christmas at Bluebird Ranch. When Lauren Everman was a seventeen-year-old foster kid, Bluebird Ranch was the safest place she knew. Now it's the perfect hideout for a woman on the run. As the witness to a murder, Lauren needs somewhere to lie low, and her skill with horses means she'll be able to lend a hand with the troubled kids at Bluebird—without answering too many questions. Lauren's rich hair, high cheekbones, and dark eyes immediately get Brendan's attention—but so does her secretive behavior. This Special Ops Intel man knows a woman on the run when he sees one, and he's not about to let her put Bluebird Ranch at risk. But as Brendan and Lauren get to know each other, their suspicions evaporate and romance starts to sizzle. But this would-be couple has more to worry about than each other—there's a killer on the loose who wants Lauren kept quiet. Oh, I loved this story. Lauren and Brandon's story is full love love, suspense, tragedy, and surprise. Watching the two of them fall in love brought all kinds of happiness, and I was cheering for them from the very beginning. This story also has some serious suspense and twists and turns that had me on the edge of my seat. I loved the way their story ended, and would love to see a full-length follow-up to this story. As manager of the Tidewater Inn, Delilah Carter has been planning a spectacular Christmas wedding for her friends at the grand hotel overlooking the ocean. While picking up still more twinkly lights and some last-minute groceries for the reception dinner, a huge truck runs her off the freezing, wet roads into the dark night. Her car stops just short of an enormous tree and the truck speeds off into the night. Delilah escapes with her life and has almost convinced herself the whole thing was an accident, but then she begins to receive threatening phone calls. With the wedding just hours away, she's distracted and anxious. Then Sheriff Tom Bourne stops by the inn and volunteers to help. Tom has always had a soft spot for Delilah, and he's determined to protect her. But he is pulled away by a bizarre Christmas stunt that has the neighborhood reeling, and Delilah is attacked again. Will Delilah have to cancel the Christmas wedding at Tidewater Inn? And will Tom's protection be enough to save Delilah from the shadowy figure looming in the background? Wow! This story is so full of suspense from the very beginning that I simply could not put it down. 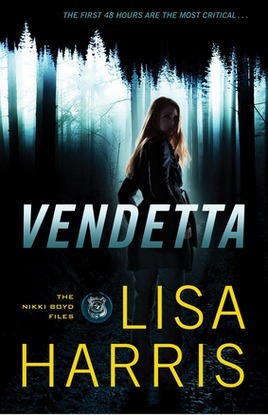 It was a fast read, but I felt like I had been through a full-length suspense movie when it was over! Tom and Delilah have such an amazing story of protection, second chances, and love. Each of them shows just how much they care for each other through various actions throughout this story. When Delilah finds herself in trouble, it becomes apparent that Tom is sticking around for the long run. 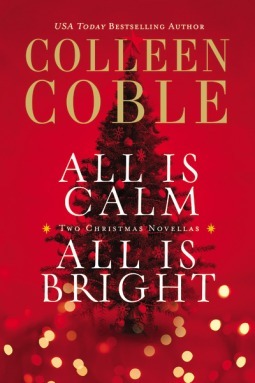 I’m not sure how I managed to go this long without experiencing Colleen Coble, but these stories have made me an instant fan. I love her writing style, and her ability to engage you through every detail of the story. I can’t wait to get my hands on more of her books.